The Chicago-based freight brokerage and transportation management firm said net revenue jumped 34.1% to $99.9 million in the three months ended March 31. That compares with $74.5 million in the same period a year ago. More importantly, the company earned $4.7 million, or 17 cents a share, in 2018 versus a loss of $2.9 million, or 10 cents a share, in 2017. Top line revenue growth increased 38.8% to $577.1 million in the latest quarter, up from $415.8 million a year ago. Revenue from brokerage transactions was $451.1 million versus $333 million, and revenue from managed transportation services was $124 million compared with $82.8 million. CEO Doug Waggoner said continued tight capacity and higher rates contributed to the record quarter. “While revenue growth rates accelerated for the fifth consecutive quarter, we were able to maintain margin and deliver record earnings by continuing to leverage our access to capacity, technology and our talented people across all segments of the market,” he said in a statement April 25. 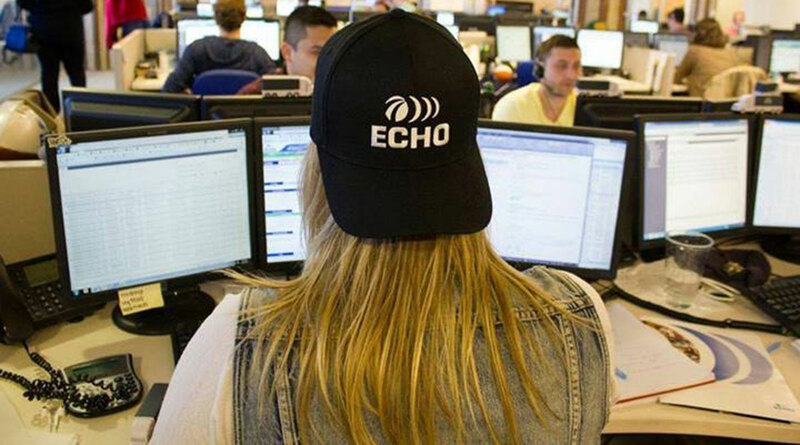 Echo ranks No. 40 on the Transport Topics Top 50 list of largest logistics companies in North America.